Have you ever wanted to take your students on an interactive, state-of-the-art field trip at a theme park in Southern California? Well, now you can! 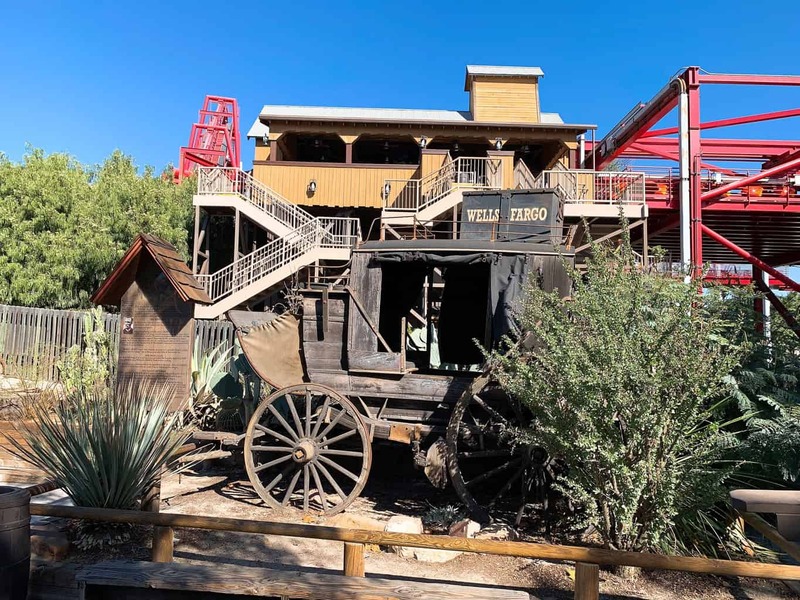 Knott’s Berry Farm in Buena Park offers an exciting field trip program called Adventures in Education for students in first through twelth grade. 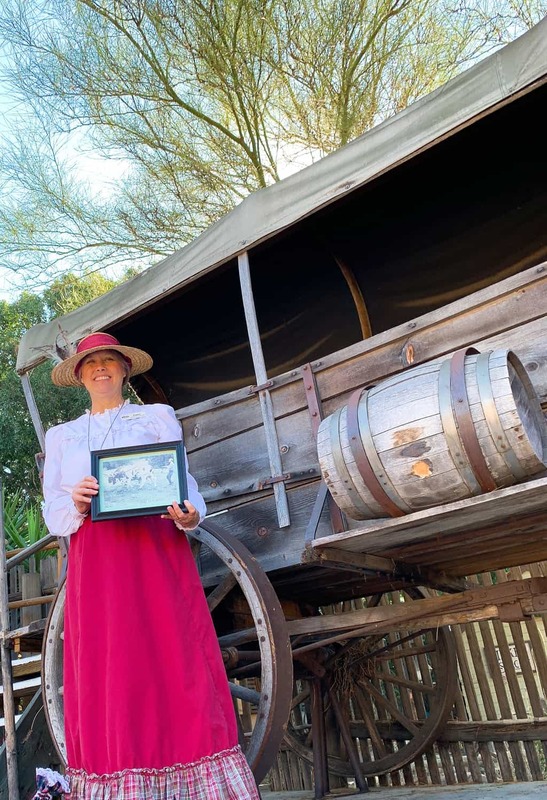 Working with leading educators and subject-matter experts from around the area, Knott’s Adventures in Education provides students with hands-on-learning experiences that they normally don’t receive in the typical classroom. 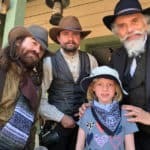 Knott’s makes learning fun! Each specially designed Adventures in Education program correlates with grade-appropriate California State Standards and immerse students in the learning process. Through the use of hands-on activities, live demonstrations, genuine artifacts and encounters with historical re-enactors, students participate in interactive learning that impacts the way they process information and retains it. 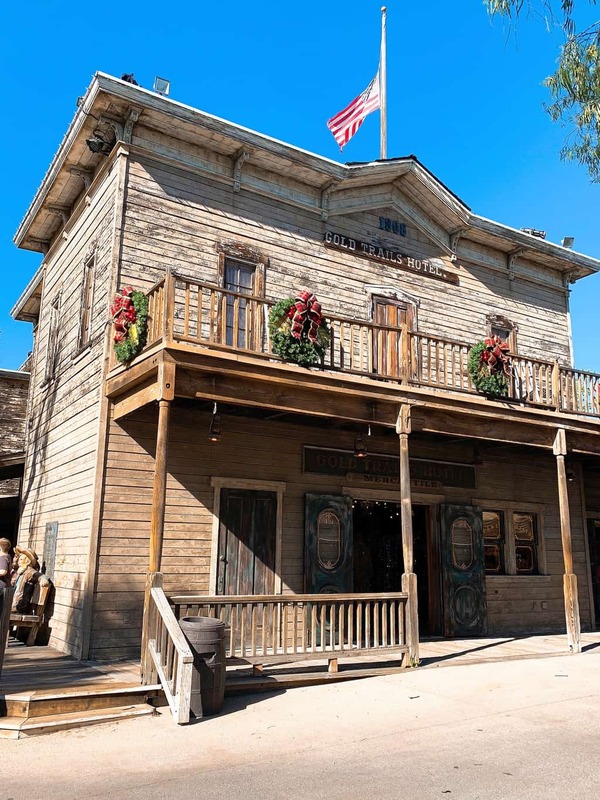 Students have been participating in Knott’s educational programs since it was first offered in 1955. 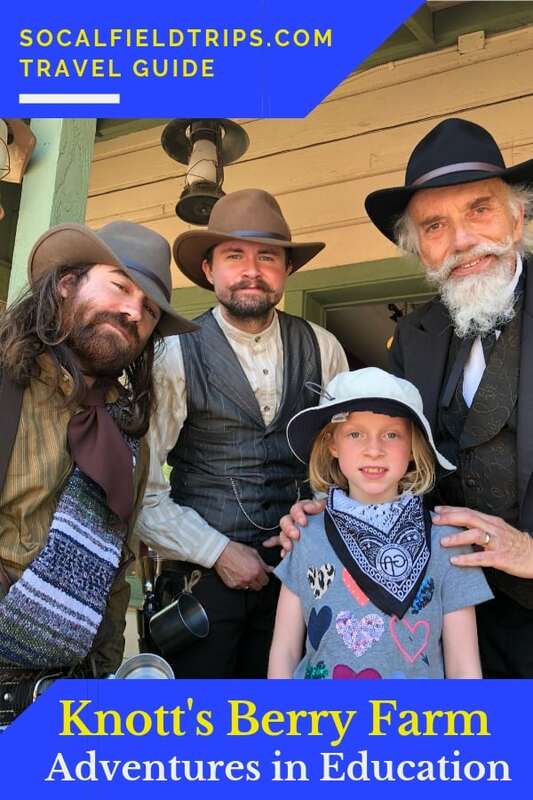 The founder of the park, Walter Knott, started the program by letting school classes come into Ghost Town to meet some of the personalities of the Old West and teach them about life on the frontier. Our first stop on the tour was to Wagon Camp where a very knowledgeable tour guide gave us a brief overview of the Westward Movement. According to history, there were many trails leading to the Far West, but the Oregon Trail became the best known and most often followed pathway. Though it was commonly traveled, settlers still faced difficult journeys westward. Travelers along these overland trails survived by cooperating with each other in wagon trains. Between 1840 and 1848, an estimated 11,500 followed the overland trails to Oregon, and nearly 3,000 reached California. At the Iowa School, the children were introduced to life in a one room school house. 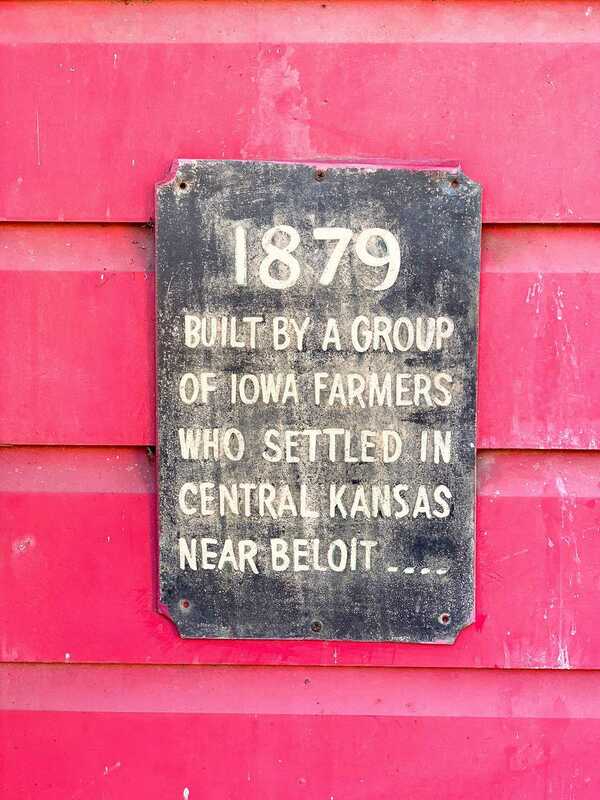 Ironically, it achieved its name because it was built by a group of Iowa farmers in 1879 who had moved west. The old school house was moved to Knott’s in 1952, complete with its original furnishings. 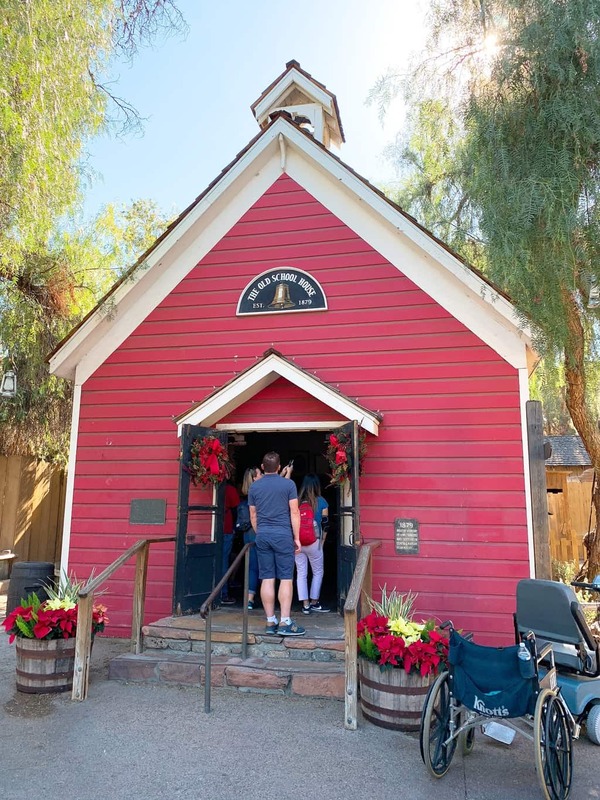 Since then, Knott’s has added a bell and a bell tower to the school house. Inside, you’ll find remnants of a traditional classroom including a vintage blackboard, a few desks and a small library. During our visit to the Blacksmith Shop, a real live Blacksmith in a large apron spoke to the children about the history of blacksmithing. He told us that Blacksmiths work by heating pieces of wrought iron or steel until the metal becomes soft enough for shaping with hand tools, such as a hammer, anvil and chisel. As the Blacksmith was talking, he forged the red hot iron on an anvil to shape souvenir horseshoes. Much of the ironwork seen around Knott’s Berry Farm was commissioned to be fabricated there. 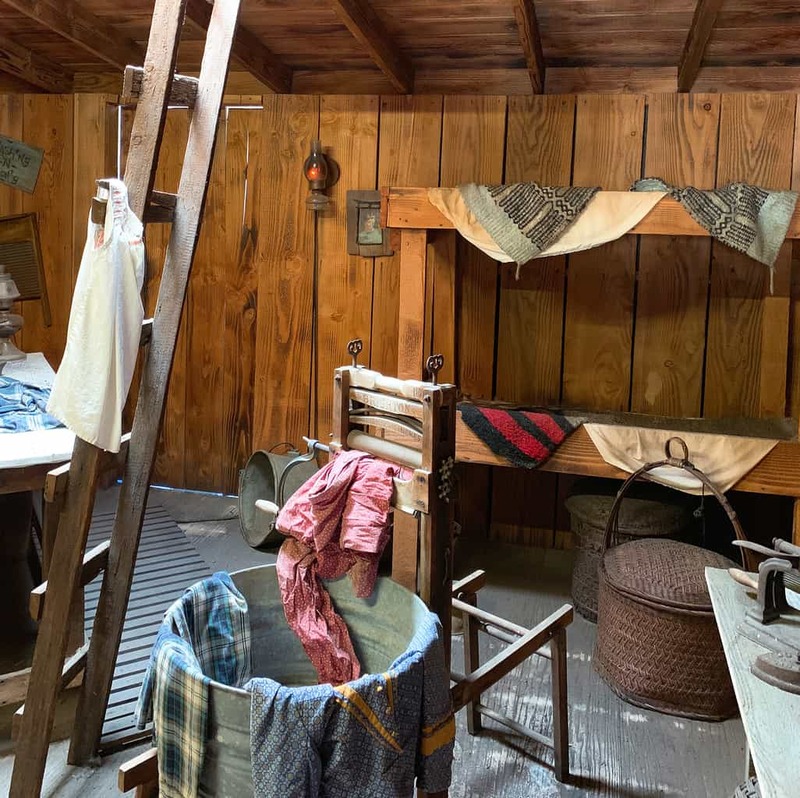 After the Blacksmith Shop, the kids got a glimpse into what life was like during this difficult time period by peeking into the windows of Dr. Walker’s House. 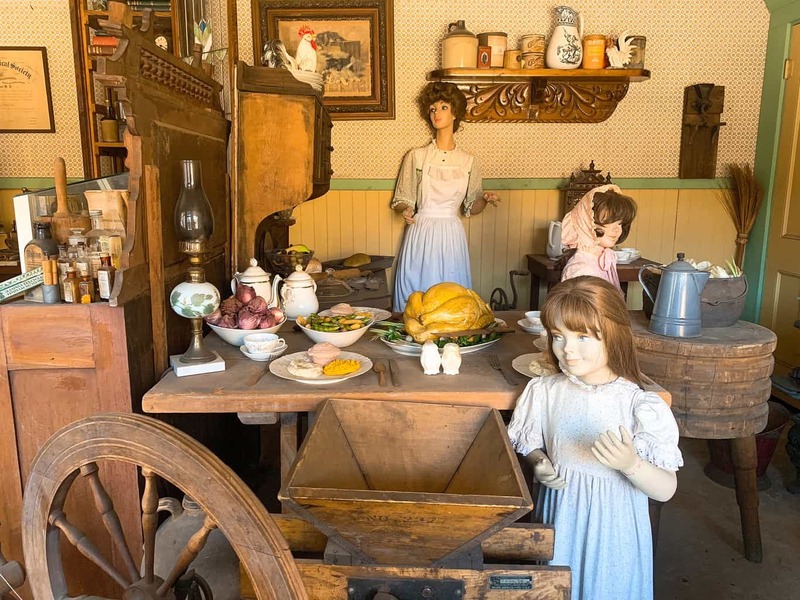 Inside were replicas of a dental office, barber shop, laundry room and a traditional family preparing for a Thanksgiving meal. 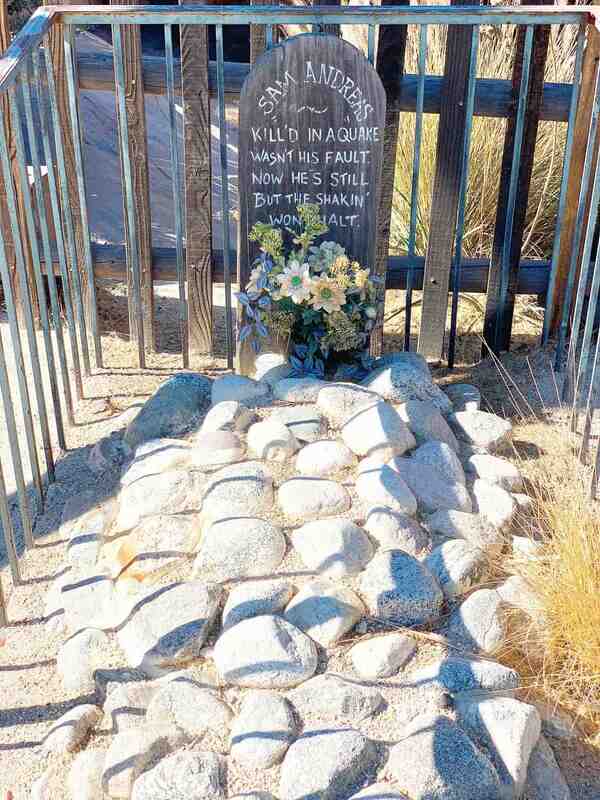 A few steps beyond Dr. Walker’s House, in Boothill Cemetery, headstones and grave markers give way to humor to the fate of the deceased. 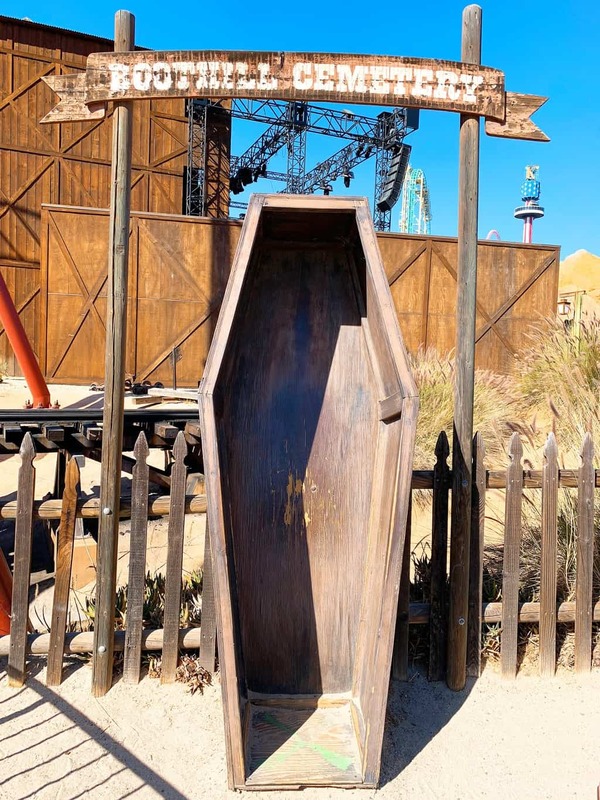 During the 19th century, Boothill was a common name for the burial grounds of gunfighters, or those who “died with their boots on”. 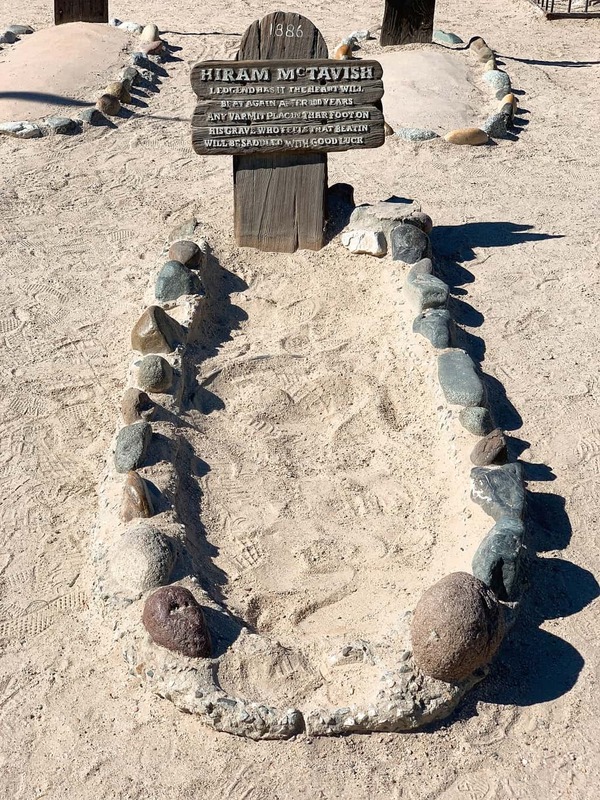 Boothill Cemetery at Knott’s is a replica of the original Boot Hill graveyard in Calico, California. My favorite part of the tour was discovering the history of the Bottle House at Knott’s. 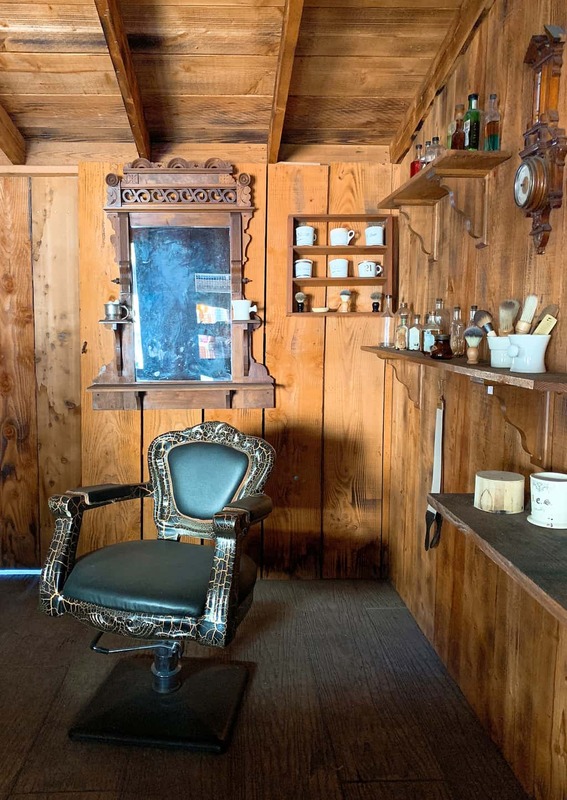 While some sources say the first bottle house was built in 1902, it is more widely believed that this style of house was more common during the gold rush period. Although building materials were often scarce in the old west, liquor bottles were always plentiful! 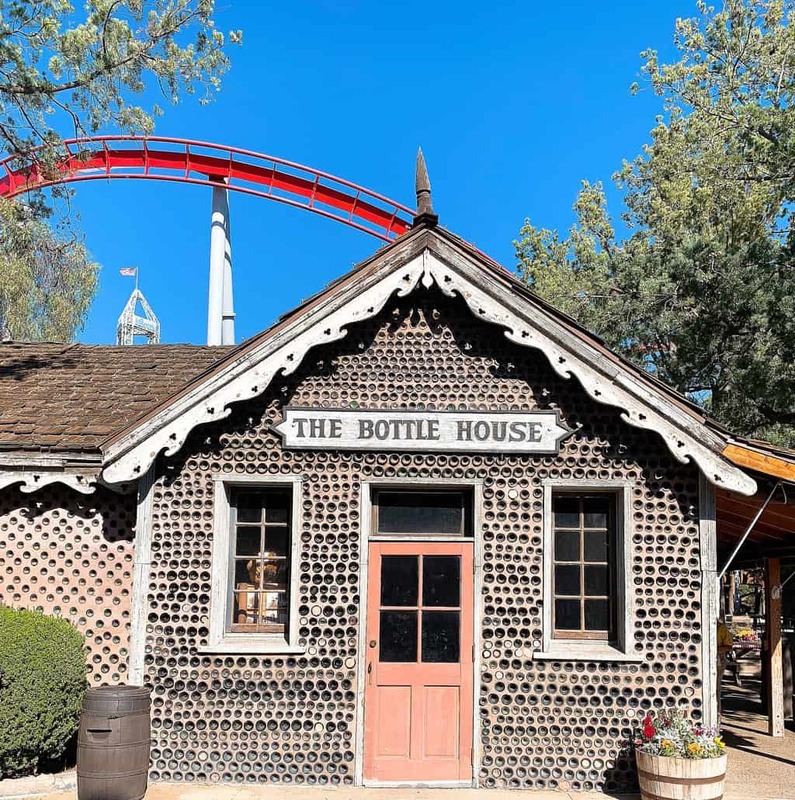 The Bottle House at Knott’s was built in 1944 and is made out of 3,082 wine and whiskey bottles. The house is a remake of the original Rhyolite Bottle House replicated from photos taken by Walter Knott in the early 1950s. 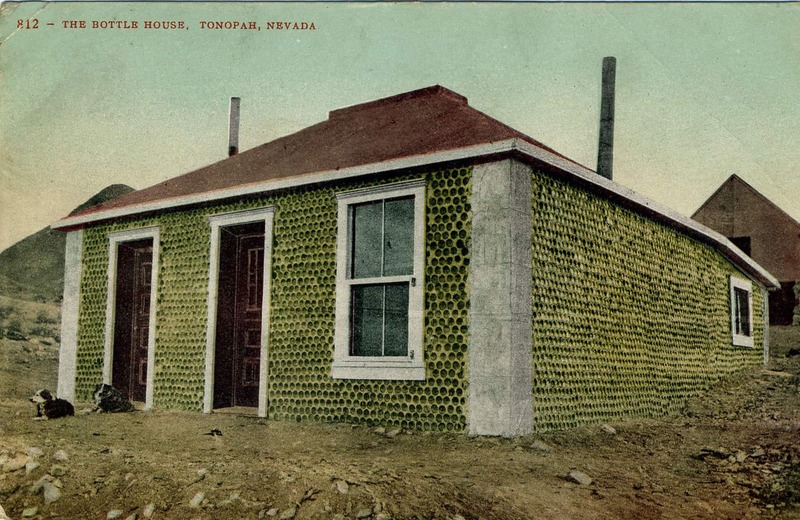 Today, the Bottle House in Ghost Town is used as a gift shop. Knott’s Adventures in Education programs are designed differently for each grade level. First graders can study transportation systems of the Old West, while older students learn about geology, the history of Native Americans, Early Californians, the Westward Movement and life on the frontier, Physics, and the Revolutionary War era. General age guidelines apply to each program. However, homeschool groups have a bit more flexibilty when it comes to booking. Ask for further details. A minimum number of students and chaperones is required and a deposit is due at time of reservation. The price to attend a Knott’s Berry Farm field trip varies according to which program you choose. As an added bonus, each student will receive a certificate commemorating their Adventures in Education experience and a coupon to return with a FREE child’s admission with the purchase of a regular admission ticket. To learn more about the Knott’s Adventures in Education, visit Knotts.com.